We know that the wedding is one of the most special day for a couple. It’s the time when they fulfill their responsibilities as husband and wife. 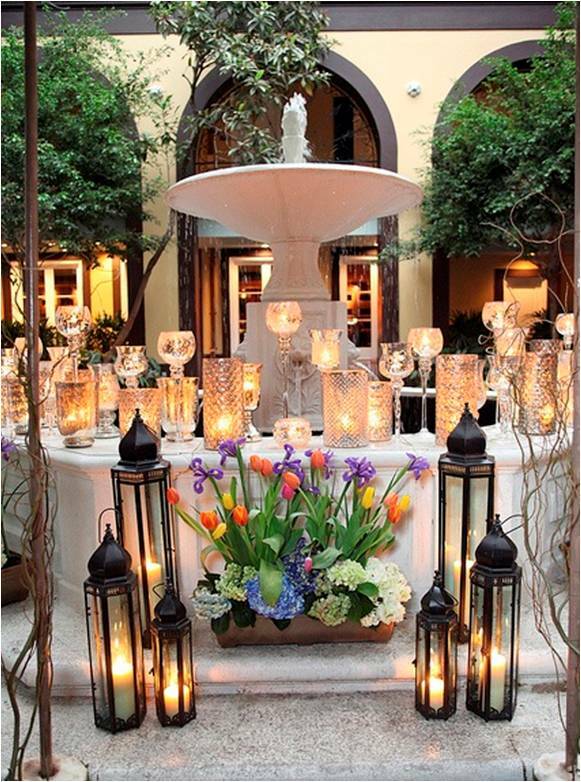 But to make it more special you need to have a special place to celebrate it. 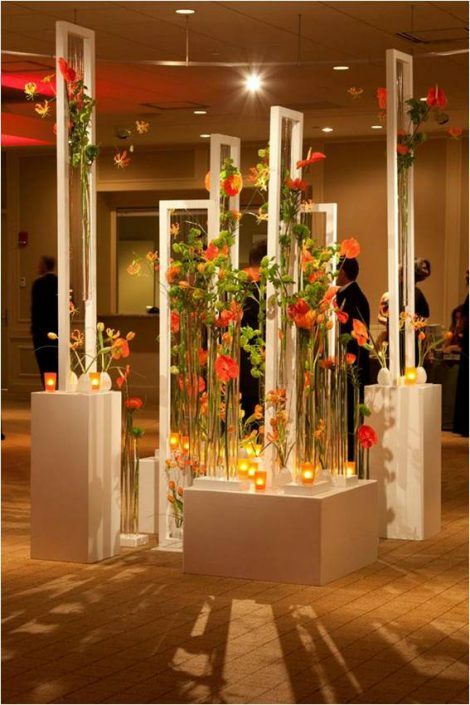 Whether it is a corporate or private event or even a grand wedding, we truly believe that having a creative floral arrangement can make a big difference. 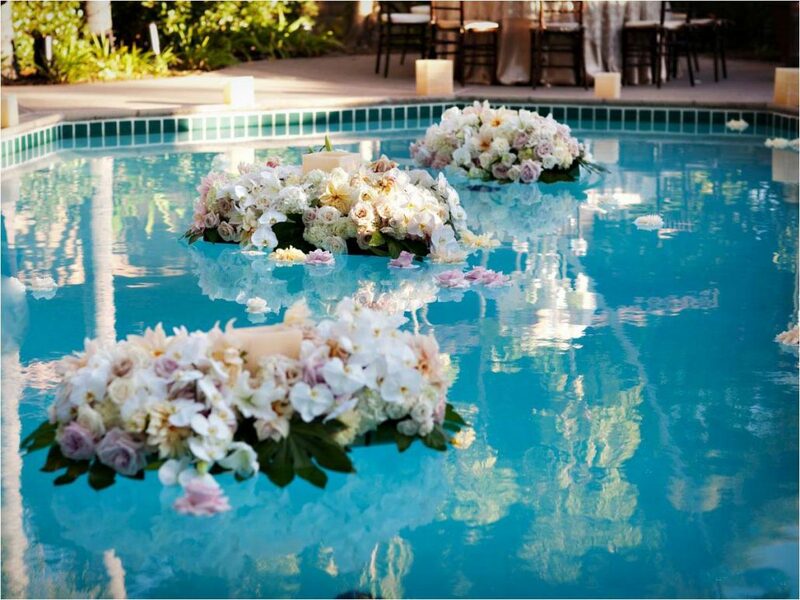 While creating an event, we also create the finest flower fantasy so that our clients and their guests get to enjoy well presented natures beauty. 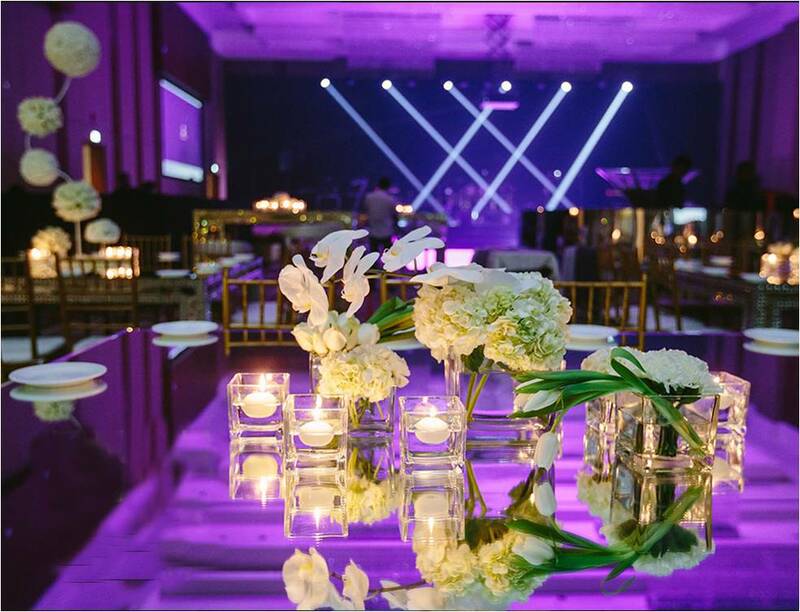 In other words, we customize and prepare floral arrangement designs not only to suit your budget but also to compliment your event. 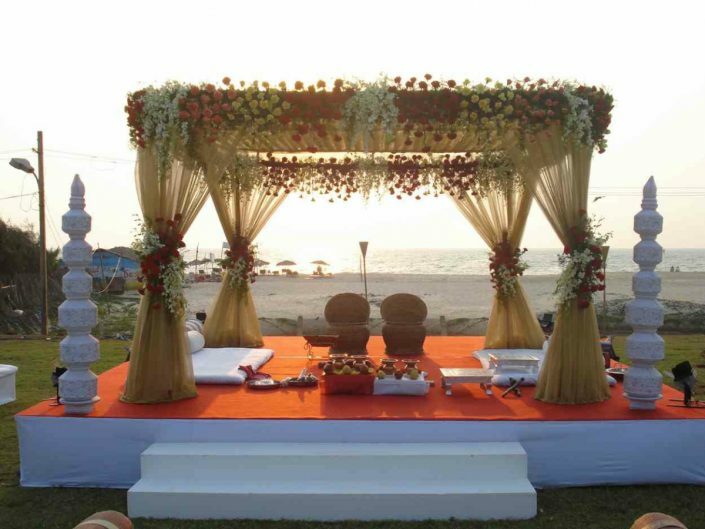 Flower arrangements for weddings are one of our unique services. We offer wedding arrangements solutions including furniture and linen rental, wedding centerpiece rentals, carpets rental and also tents rental. Contact us for more details on wedding flower arrangements. 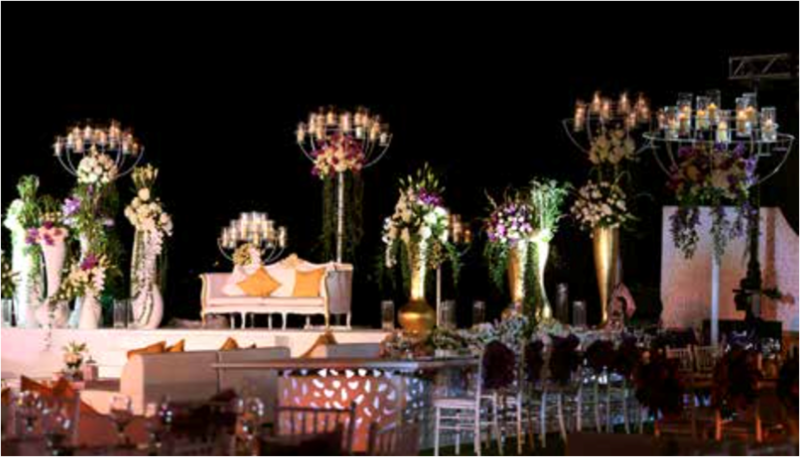 We offers a complete custom option for all event floral arrangements and also promise to deliver quality in our work. 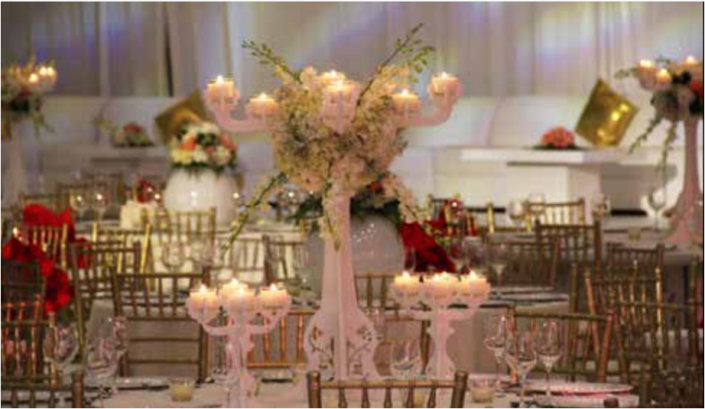 For more information on ordering and customization, please contact us directly and one of our experts would be happy to assist you at all times. 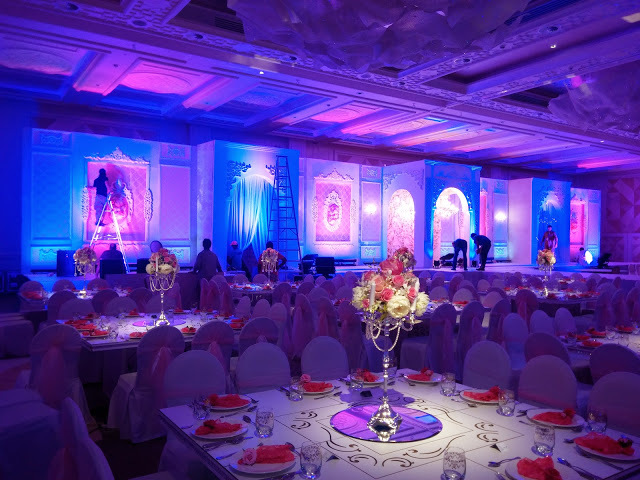 Our expert and professional bridal stage decoration teams can help you create the best wedding stage decoration in UAE, based on your chosen theme. 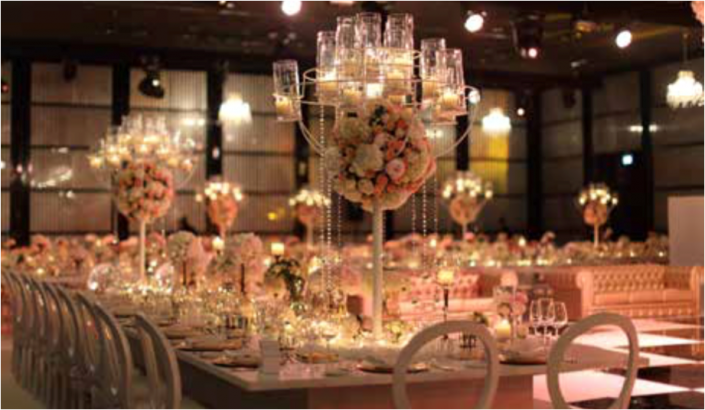 We take time to meet and sit down with every client, to make sure we understand every aspect of design that you want for your dream wedding. We will help you create a complete checklist of everything that you will need to stage the perfect wedding celebration. From the centerpieces to venue accessories, table settings, stage decor, venue layout, and every other small detail that will help add to the grandeur and ambience of the wedding venue, we provide everything. 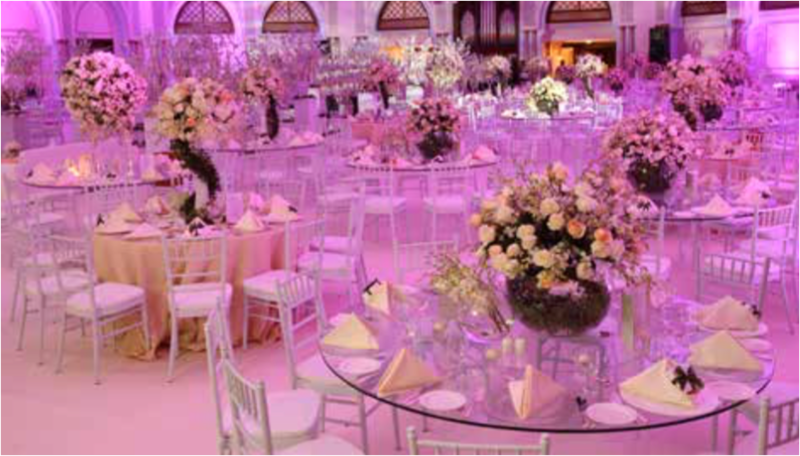 We are great in Event Floral arrangements at UAE and made for excellence. Whichever option you choose, it all starts with the wedding dress. Bouquet, decoration in bride’s hair and boutonniere are chosen in style with the dress. 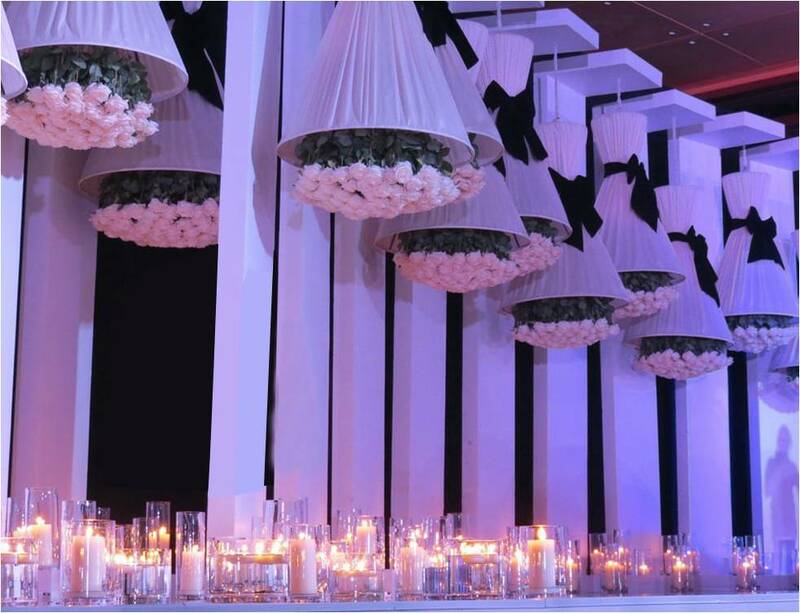 Next is the design of flower arrangements and ribbons for cars, banquet hall and tables. 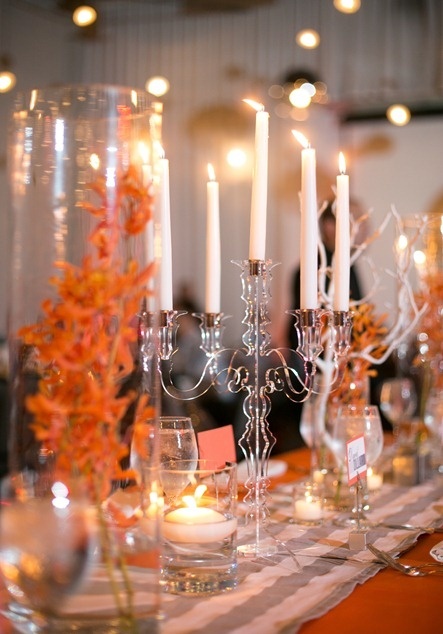 Seating cards for guests, candles and napkin rings can be decorated by exquisite small florets, securing those using special clips or gorgeous ribbons and lace. The luxury of wedding decorations UAE lies precisely in such little things that will look like faceted gems in the frame of your celebration on the photographs and videos. Rose leaves, tropical orchids, noble irises, magnificent royal gardenia and lily will provide decent sound duet with your loved ones. 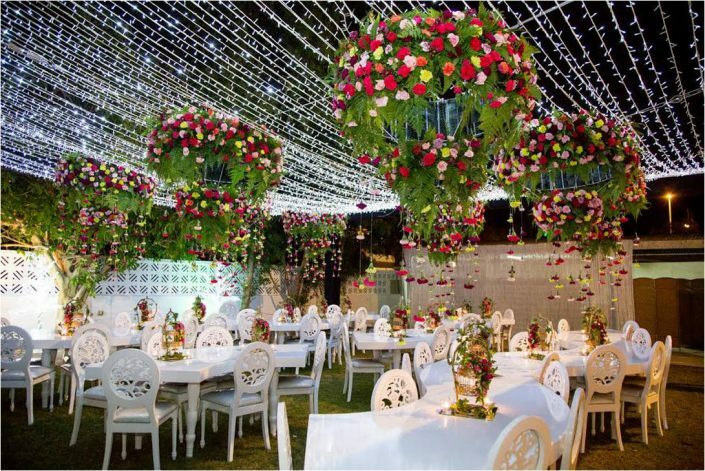 Depending on the planned budget, you can pick up various options of floral arrangements, add creative solutions of their location and add originality inherent only to your couple, and maybe someone will take note of interesting ideas for their future weddings. Our agency will help in the selection of flower arrangement. 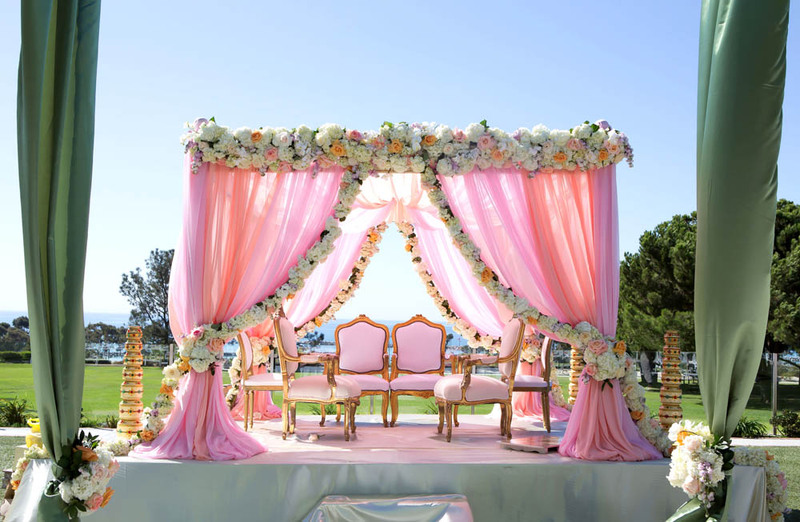 Let your union be happy and harmonious! 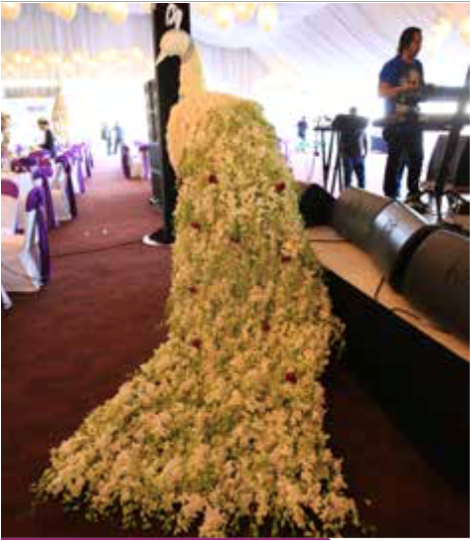 What our bouquets are made of? Seashells and starfish for a wedding in a marine theme. Decorative elements of bright polymer clay for romantic persons. Sparkling, bright brooches as an addition to the traditional bouquet. Bouquets can be made of buttons, felt, feathers, Swarovski rhinestones, beads, dried flowers, Christmas decorations, pearls and butterflies. It is simply impossible to list all the options of unusual bridal bouquet and ideas of wedding organization. 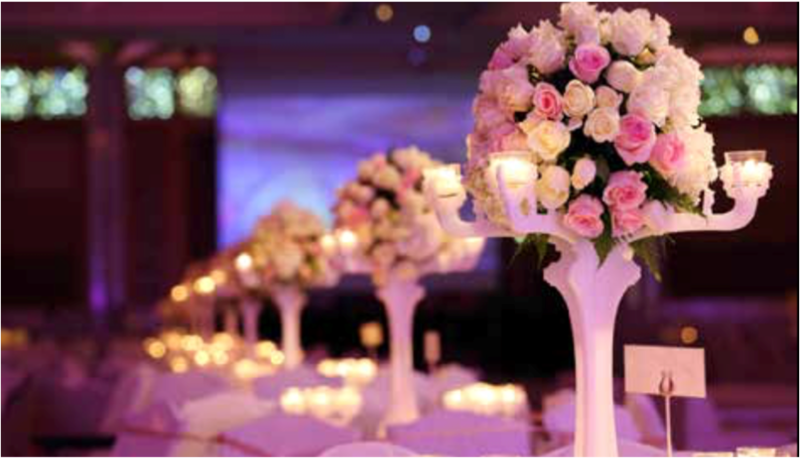 You can choose your own unique bouquet that matches your individuality and perfection!